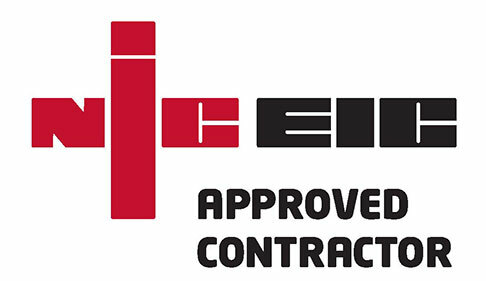 Domestic Residential Electrical Services in Medway Kent and the Southeast London. A Osborne Electrical Limited offer a wide variety of domestic and residential Electrical Services. Whether internally or externally within your property our fully qualified electricians can complete work of the highest standard. All heating wiring and controls, including under floor and storage heating. Down to an extra socket or change of light fitting. No able to deal with both large projects or small. If you would like to discuss any electrician services that you require that are not listed or require further details on those that are please contact us today.